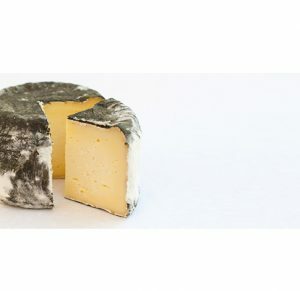 Seasonal Release: Cowgirl Creamery's St Pat - Zuercher & Co.
beauty of creating seasonal cheeses is the ability to emphasize the nuanced differences each season’s milk brings. For St. Pat, this means highlighting their rich bloomy wheels with a distinctive green wrap of wild nettle leaves to commemorate spring’s arrival. The nettle leaves are harvested from Fresh Run Farm in nearby Bolinas, and add a smoky artichoke or asparagus flavor to the cheese. Serve St. Pat with a Sémillon/Sauvignon-based white wine or a seasonal Maibock beer.